One of the things I’m proud of about myself is the fact that I never work out at the gym wearing makeup. I mean, I sweat of course, and sometimes when I do legs, bums and tums classes where it’s repetitive moves for 30 minutes, I can sweat one hell of a lot! I sometimes have that worry that even though I’m not wearing makeup when working out, that the sweating and exercising can be quite bad for my skin. Like, stripping away key moisture from my skins surface, causing common skincare concerns such as clogged pores, redness, irritation, dehydration and inflammation. I for one never really knew what skincare products to use before, after or even during working out and being active. 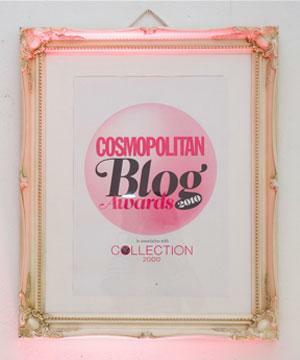 It was actually only the other week when I was thinking there is potentially a big gap in the market for a skincare brand who specialise with products perfect for those who are active – and then one literally came on my radar. 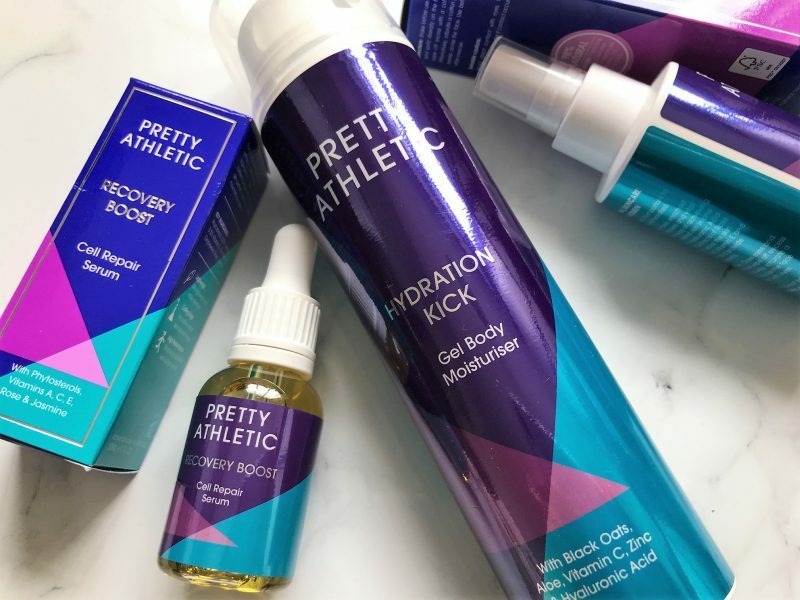 Pretty Athletic is a natural and cruelty-free skincare brand for active women, made in Britain. 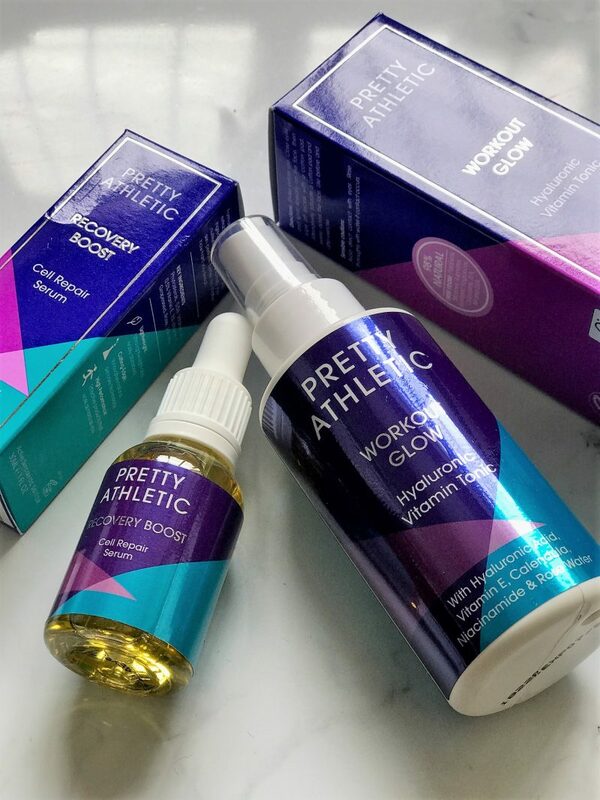 Their range is designed to address the specific needs of active women’s skin, both pre and post workout; coming to the rescue for women like me. 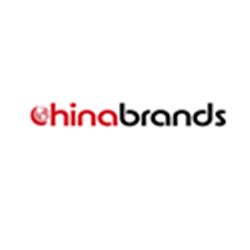 Their products are carefully formulated with botanical ingredients and scientifically-proven actives to be quick and convenient to use. They aim of all the products is to overall keep the skin balanced, hydrated and happy, which means less dryness and reduced breakouts. 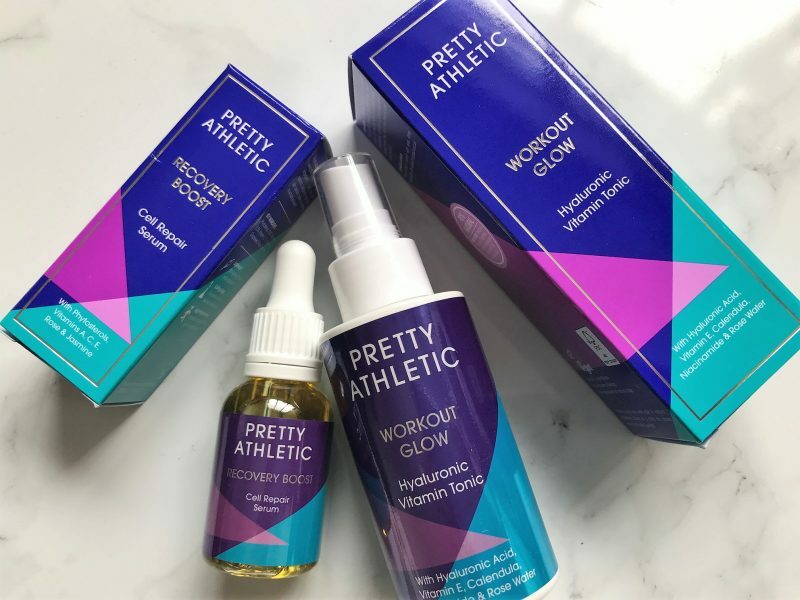 I’ve been trying out some key products from the range, plus doing some research into them and what ingredients are great for active ladies like me. when it comes to skincare. It’s been great to see that with each product, they have been carefully produced to be refreshing and lightweight, yet quickly absorbent and super hydrating to the skin. Another bonus is that the range is 95% natural, vegan, and packed with scientifically-proven actives! Now this one is my favourite, hence starting with this! It’s to encourage beautiful skin no matter how hard you sweat, and comes in a handy little spray bottle that you can keep in your bag for when you’re ‘on the go’. This refreshing Workout Glow rosewater tonic gently cleanses, nourishes and hydrates. Just spritz, wipe and go. I simply shake it well, close my eyes and spritz lightly onto my face. If I’m at home or in the gym toilets, I’ll wipe off any excess with cotton pad/tissues. 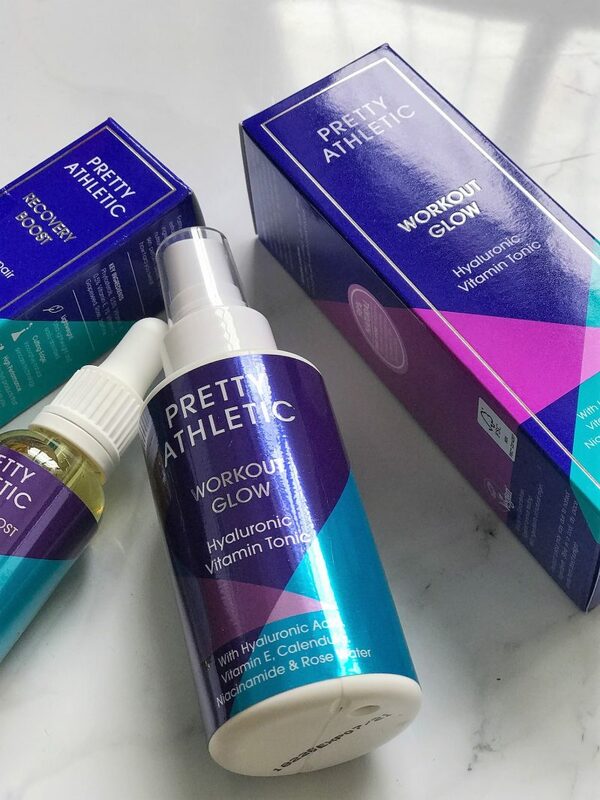 I find it great to use before a work out if I’m worried I have traces of makeup on, but it’s just as good to use afterwards too, to freshen up and remove any stubborn sweat. 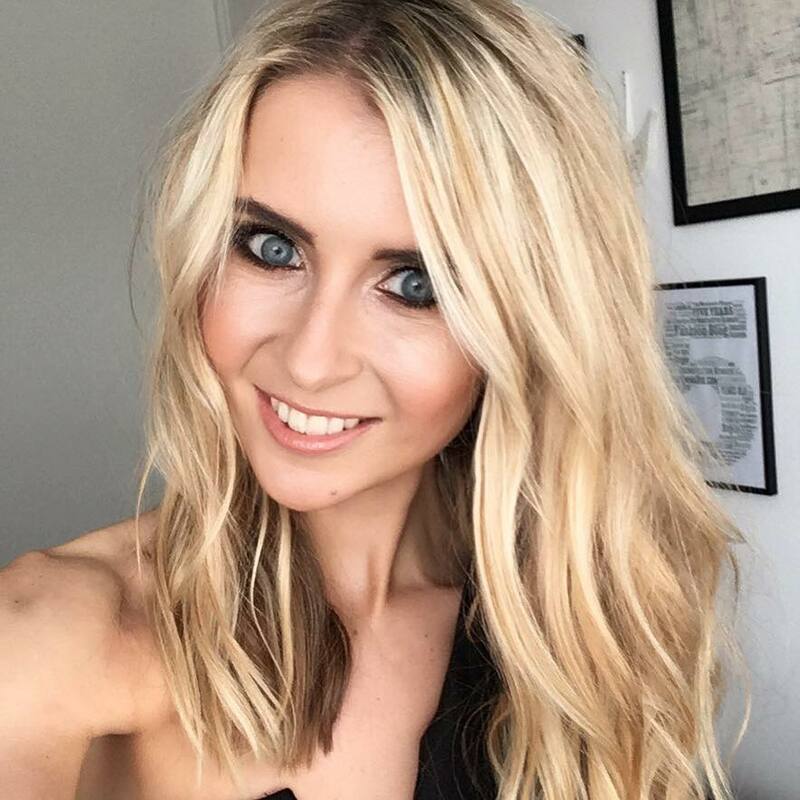 It contains a range of botanicals, including Rosewater, Calendula, Avocado, Aloe Vera, and actives, like Hyaluronic Acid, Niacinamide and Vitamin E. It always leaves my skin with that slight gleam to it – a healthy glow even when I haven’t been working out! I’m a huge fan of serums, but sometimes wondered if they were too heavy for my skin after working out and feeling all sweaty. Turns out that this one definitley isn’t – it’s so lightweight and fast absorbing, with the lovliest texture. This antioxidant rich Recovery Boost Serum has been created to soothe and repair the skin, and can be used twice a day if you like. It’s loaded with some of my favourite botanicals for calming the skin, like Jasmine, Rose and Grapeseed. It’s also got a powerful concoction of actives including Vitamin A, C and E.
My skin is slightly red for blemishes and acne marks, so I love the almost instant soothing effect this gives. I actually use it at night sometimes to work it’s magic to fade away pigmentation and marks from breakouts, due to it’s Rose, Vitamin A and Vitamin C ingredients. 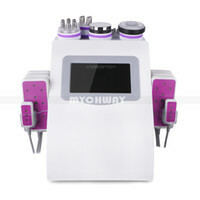 Other benefits from this serum is the improvement of skin elasticity, moisturisation and firmness. I’m loving this so far, super super gentle and nourishing for my complexion! They say that after frequent sweating, showering and exposure to the elements, ensuring the skin is hydrated and nourished is vital. I’m not too good at making sure I do this – sometimes I’ll go to the gym, run in the shower when I get home and just grab any old products lying around and even skip the moisturiser/body lotion step afterwards. 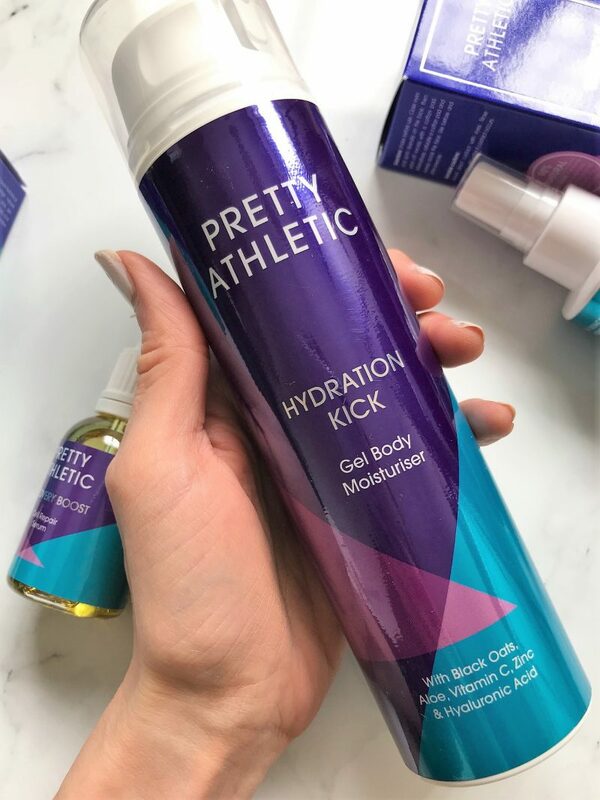 This Hydration Kick Gel Moisturiser is super lightweight and easily absorbed, even though it is a nice thick texture when it comes out of the bottle. The first thing you’ll notice is how cooling it is to the skin. It literally refreshes the skin straight away, but more importantly, leaves it feeling all smooth, soft and hydrated. It’s packed with super hydrating properties, like Sasha Inchi Oil, Hyaluronic Acid and Black Oats. It’s also loaded with my favourite- soothing Aloe Vera. It’s so cooling and almost gives my skin that zesty feeling that I’m just really fresh and clean! 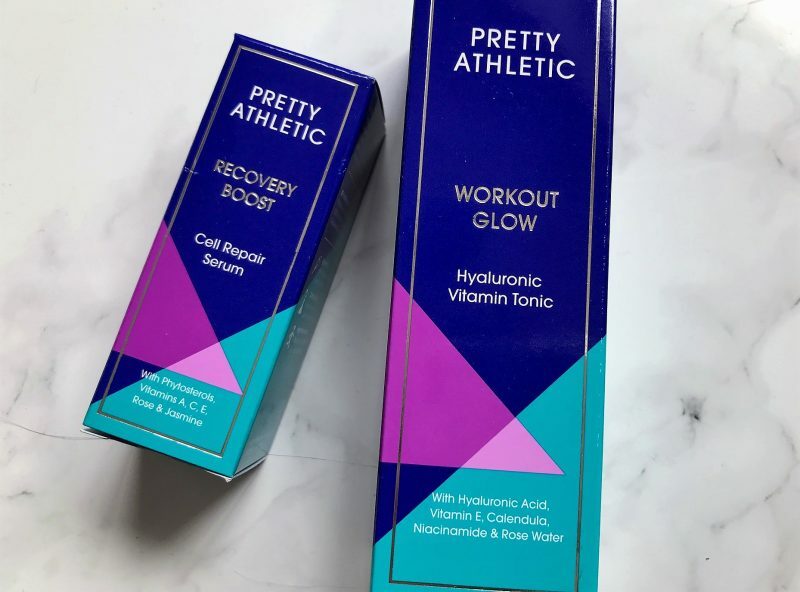 I’m just pretty made up to find a skincare and body range which is tailored for those who are active, and worry about the build up on sweat/impurities/makeup on their skin, and want an energising and refreshing skincare range. 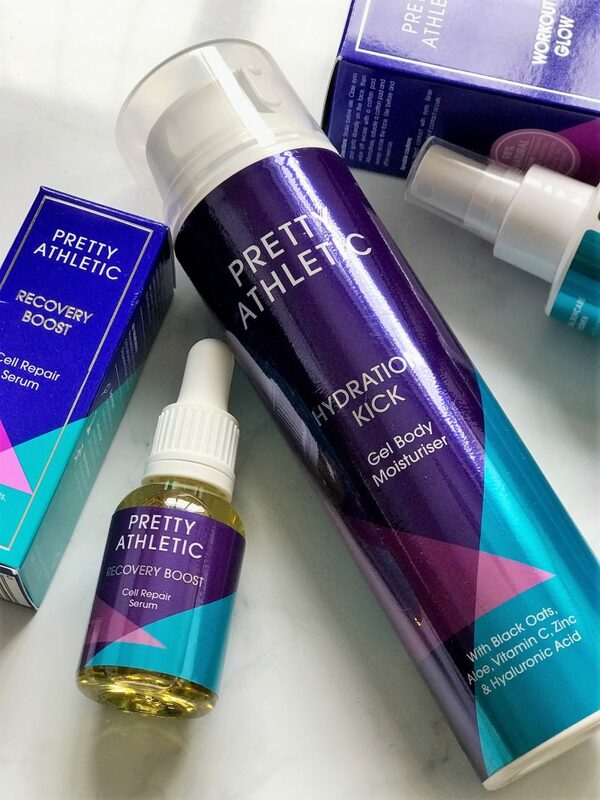 So well done Pretty Athletic – you have nailed it! Packaging is on point, price points are reasonable, ingredients are high quality, they meet the vegan need and have a high percentage of natural properties. Not much to dislike really!